We are delighted to offer you an extra 10% Discount through VouchOff. 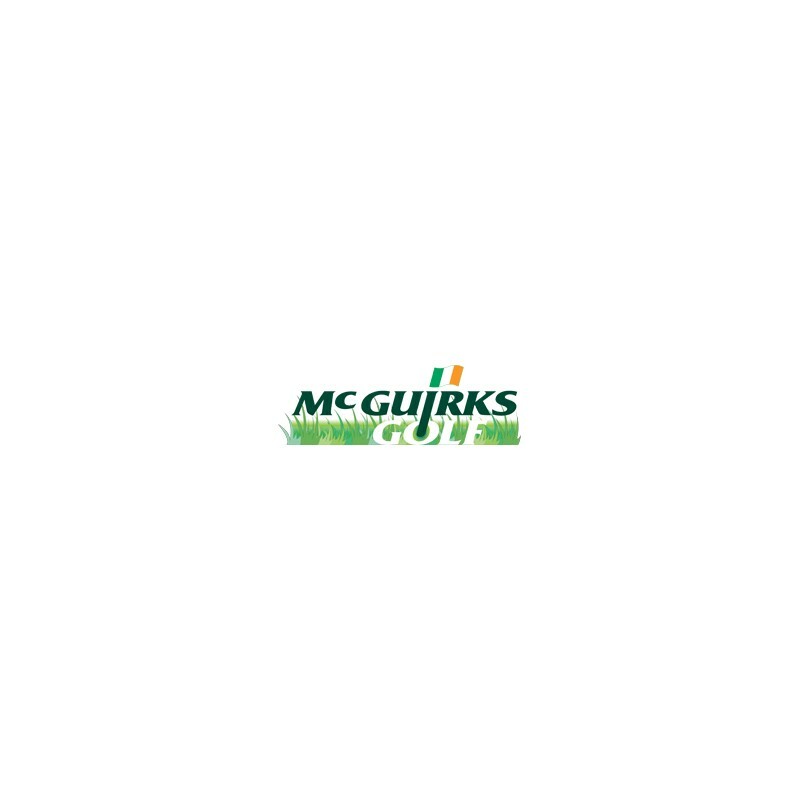 McGuirks Golf have been supplying the Golfing market In Ireland for the past 35 years and are Ireland’s Leading supplier of Golf Equipment both In-Store and On-Line. 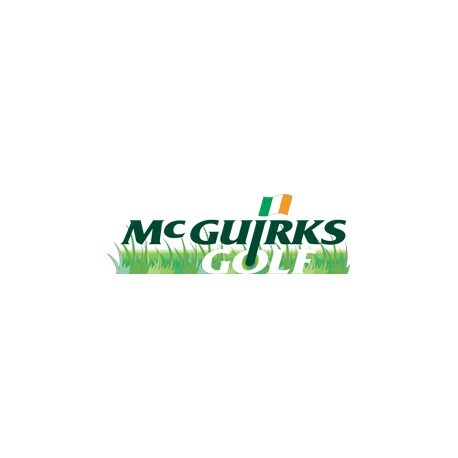 Get your Promotional Code for an extra 10% Discount in McGuirks Golf Shop today! Already have a Discount Code? You'll still save more using vouchOff. This product is worth 4 loyalty points. 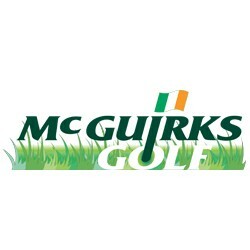 If you have another Discount Code, enter it on McGuirksGolf.com before you buy through vouchOff for a bigger discount. Enter the total amount you require on vouchOff & we'll give you an extra 10% discount. Vouchers sold in quantities of €1. If you require €100, type "100" in the quantity box. You pay vouchOff €90 for €100. After you buy through vouchOff, McGuirks Golf tops your account up by the full amount. The process normally takes between 10 - 20 minutes - we'll inform you when the credit has been added. Can be used on any item(s) including sale items and special offers, e.g. "2 for 1" and "Buy 1 get 1 free". 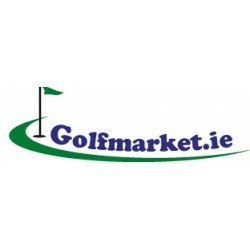 McGuirks Golf offer free standard delivery on all orders over €50. Main Address Blanchardstown Store Unit 404, Blanchardstown Retail Park. I decided to try Vouch Off after searching online for voucher codes for an expensive Golf Shoe purchase I was about to make...I found some codes but none of them worked. After checking out the site I decided to try it and see if it worked, I knew that as I would be using Paypal I had some protection if something went wrong. 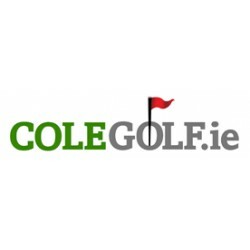 I followed the instructions on the site and I placed my order for the vouchers - within about two minutes I got an email from vouch off and they essentially completed the purchase for me and I received the golf shoes this morning (next day) and saved myself €20 in the process. All in all this was a very easy system to use and I would not hesitate in recommending Vouch off to anyone. So if you are reading this and are a bit unsure, try for yourself and save some money today. Second time using this site, paid €45 for €53 worth of goods. 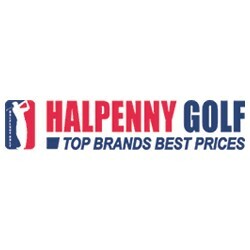 Great service and will use every time I purchase golf equipment. Great service, just after receiving delivery of an order of €65 from McGuirks, only cost me €57 in total using vouchoff. Will definitely use again. Can't recommend highly enough. Once again i have used the services of Vouchoff. As always the service was first class. On top of saving 24 euros when buying my new fairway wood, Vouchoff guided me trough the whole process and removed all doubts one might have when shopping from online shop outside your own country. I have nothing but the best to say about Vouchoff and it´s service.